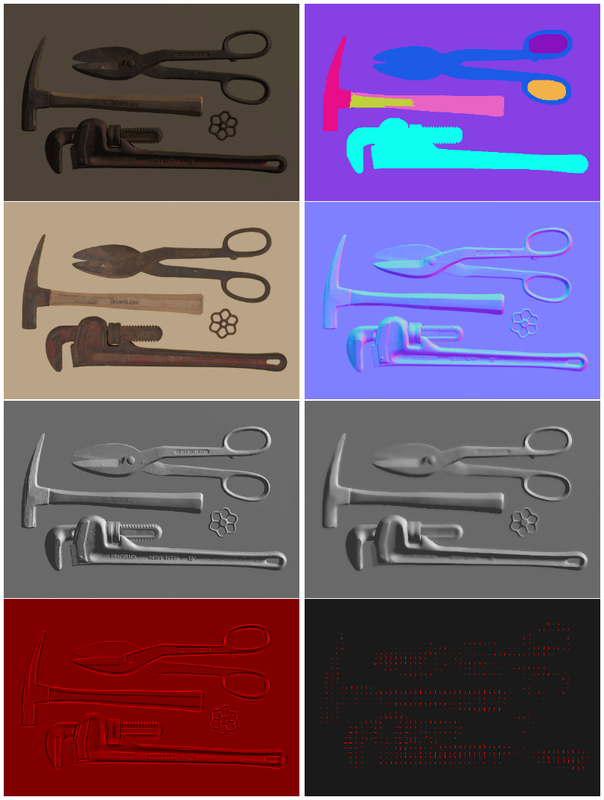 Gaussian and bilateral filters let the user remove noise while respecting sharp edges. Image segmentation tools help the user define regions for editing. 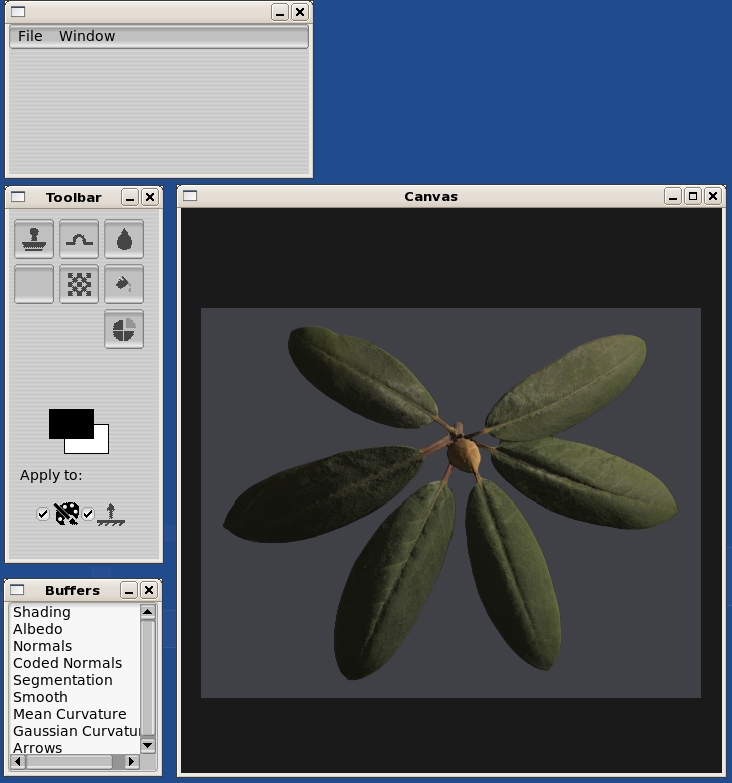 The system supports different visualization modes including phong and toon shading.